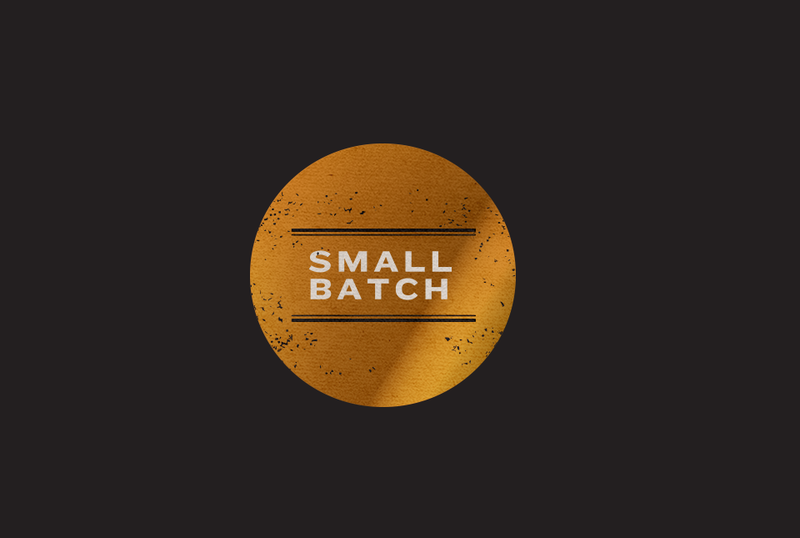 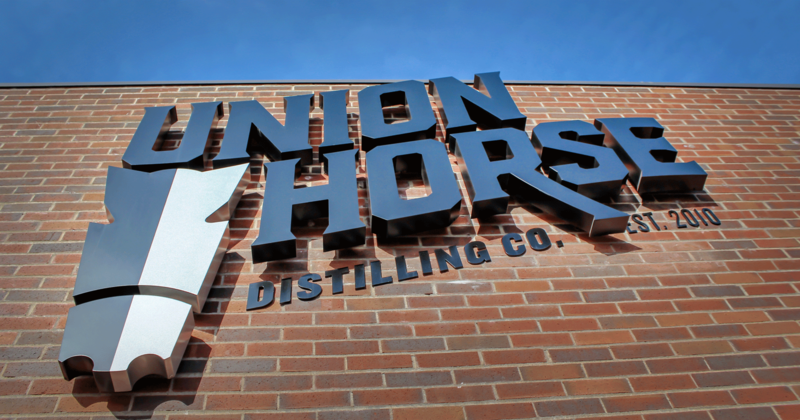 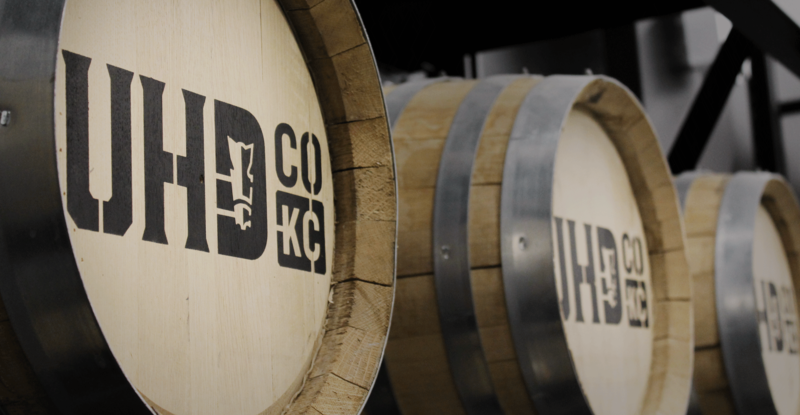 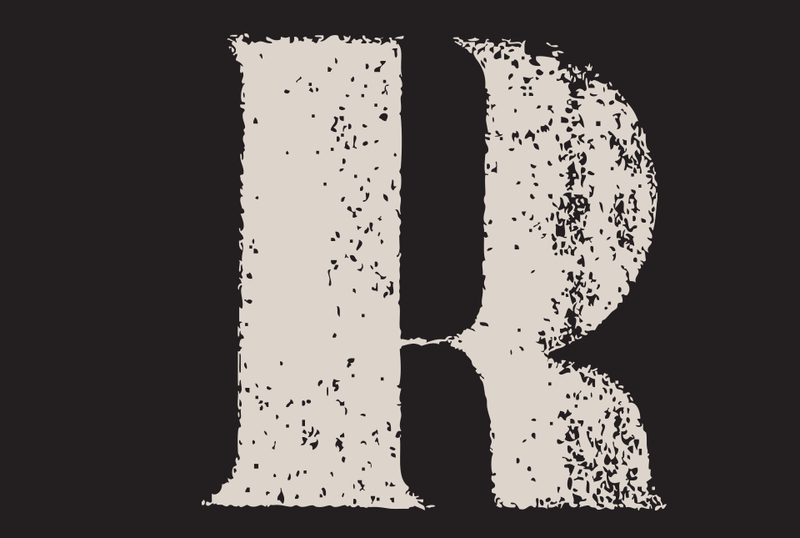 Extensive brand for Dark Horse Distillery, based in Lenexa, Kansas. 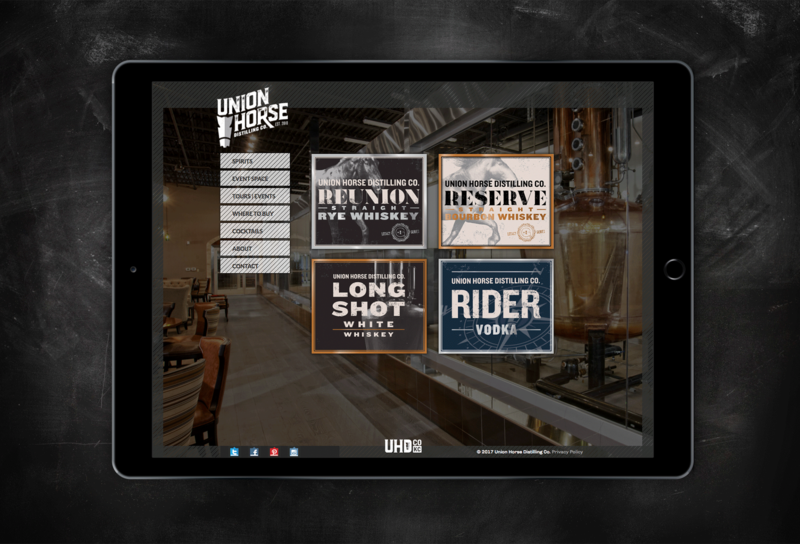 A new brand identity for Dark Horse was developed and applied to everything from printed collateral and signage to the company’s web site. 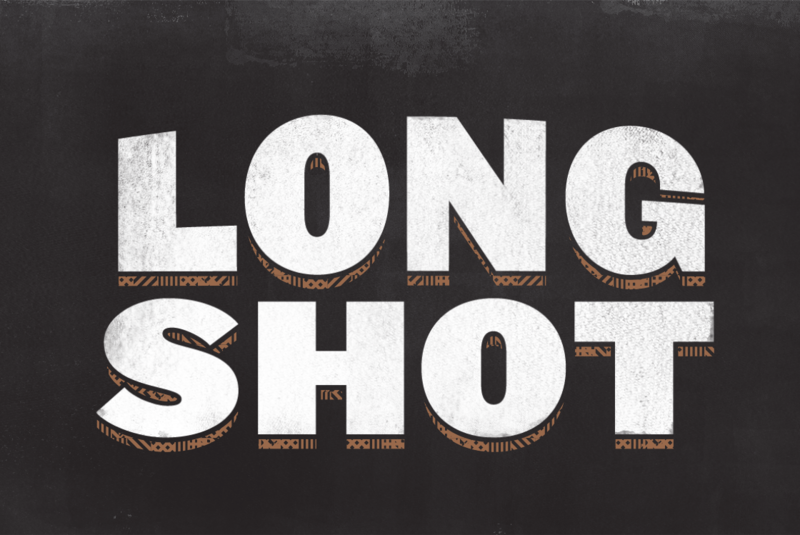 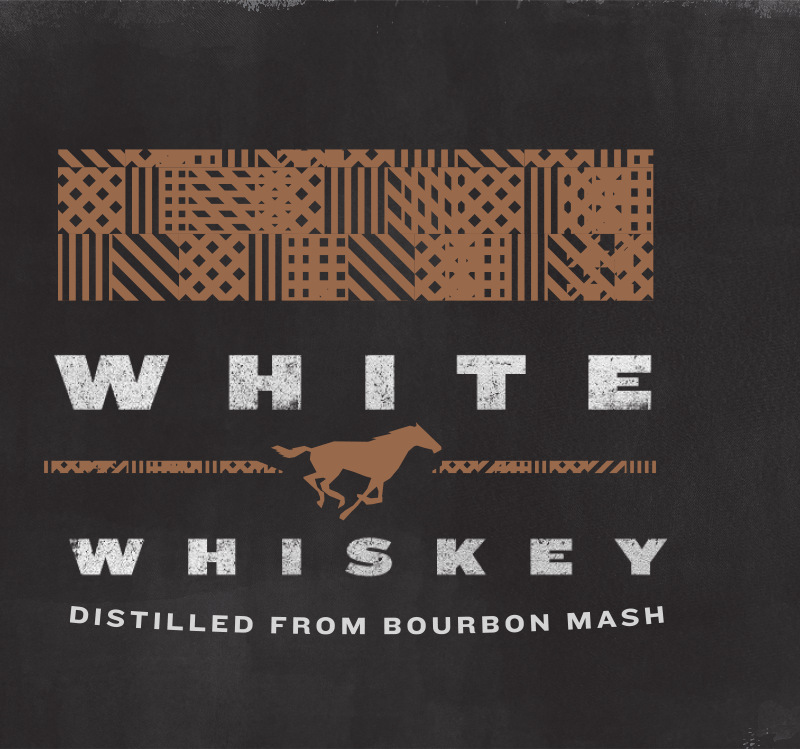 Names and packaging for the distillery’s signature line of products, including Long Shot White Whiskey, Rider Vodka, Reunion Rye Whiskey, and Reserve Bourbon, were also created.